Pancake Day has almost 'creped' up on us again (4 March) and not only is it time to use up all our incredibly good bad jokes, it's also a good time to make the most of what we believe to be one of the best (and should be more celebrated) gastronomic days in the calendar. The cream of the crop! 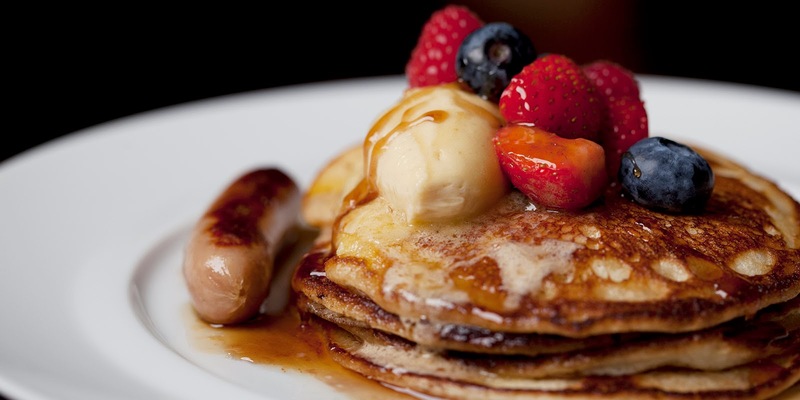 Whilst not traditionally celebrating pancake day, this is a must-visit either for a leisurely brunch, or if you're a bit more canny, an 'important' client breakfast. The thick buttermilk pancakes are a batch of thick, soft-centred, creamy loveliness, and coupled with whipped maple butter and streaky bacon, you will be skipping your way around London for the rest of the day. Bloody Marys mixed directly at your table make this one a hard-earned dollar well spent. Flip any idea of a traditional pancake on its head and head to The Gun in the Docklands, taking the concept of a pig in blanket one step further and filling their 'pancake' batter with hog roast, apple, watercress and smoked paprika. If you're west this Shrove Tuesday, The Botanist is going super-luxe with a Shorthorn fillet pancake ‘Wellington’ with seared foie gras, truffle and bone marrow sauce. You can double up at dessert with the mind boggling strawberry soufflé pancake - we'd be interested to see how this turns out. Another consistent favourite amongst the regular breakfast crowd is Dover Street's Automat, which serves up another triumphant dish of buttermilk pancakes, mixed berries and maple syrup; soft, fluffy, moreish and delightfully naughty. The service can suffer during busy times, but if you're out for a leisurely brunch, who cares. Just sit back, relax and eat. 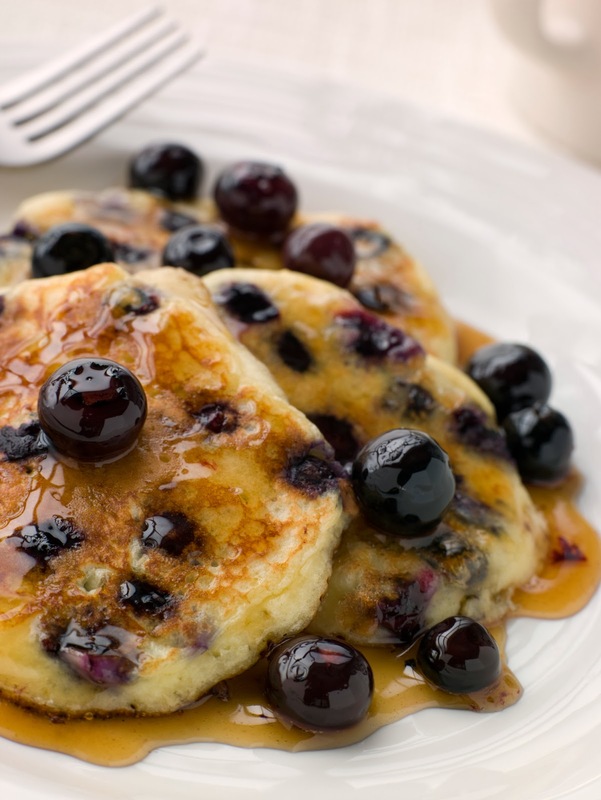 Seafood lovers can journey central and tuck into some crab and sweetcorn pancakes with lobster sauce, or if your struggling to choose between land and sea, go mid-way with pancakes filled with roast mallard breast and spring onion pancake with star anise jus.